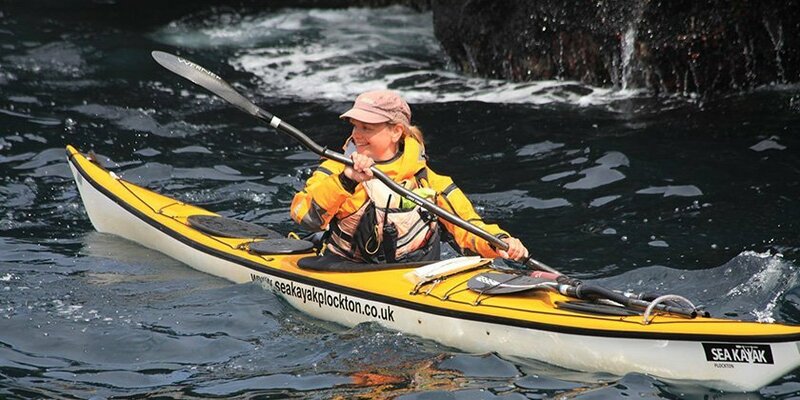 Alison French lives in Plockton and is a BCU level 3 Sea Kayak instructor with almost twenty years of experience. She is a qualified British Canoeing Level 3 Sea Kayak Coach with Advanced Water endorsement, is an Advanced Water Sea Kayak Leader, and has almost 20 years of paddling experience under her belt. This, combined with her Summer Mountain Leader award, has enabled her to enjoy leading groups in the outdoors for many years, sharing her passion for the Highlands of Scotland and teaching skills that ensure clients have an exceptional experience. In 2017 she coached at the Women’s Sea Kayak Festival in South Devon. Alison previously worked as a countryside ranger and is a Fellow of the Royal Geographical Society, so she has a wealth of knowledge about the local area and wildlife. In her spare time she loves to sail, cycle, ski, and have kayaking adventures with friends – the latter preferably involving a driftwood fire and a dram on a remote Scottish beach. Alison grew up in the south of England, but her love of mountains and sea resulted in her moving to the Scottish Highlands. 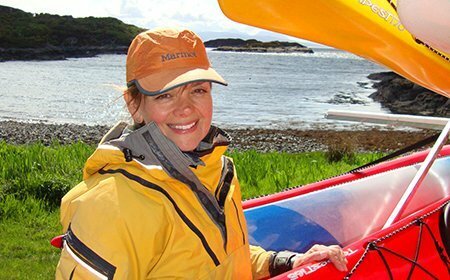 She is the founder of Sea Kayak Plockton and launched her venture because she believes that Plockton is one of the best places in Scotland to sea kayak. She’s passionate that her business gives people the skills and the all-important confidence they need in order to experience the breath taking beauty of the Highlands from a totally different perspective.